Post news Report RSS	You can Double JUMP (v0.4.1) - Preview build released! A fully featured preview build has been released for anyone to download and check out! A fully featured preview build has been released for anyone to download and check out! If you are a YouTuber or member of press, please don't hesitate to download the build and do whatever you want with it! You can Double JUMP is a pure platformer that will test your skills at running, jumping and of course, double jumping. Use your mastery of this simple yet powerful skill to dodge hazards, reach hidden areas and navigate the otherwise dangerous levels. Fast movement with precise controls. 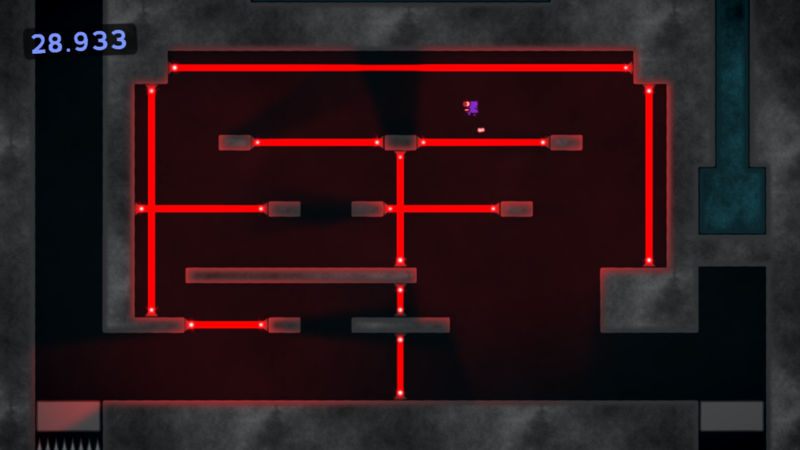 Diverse level mechanics and fun design. Gravity bending Warp Space levels. Time targets and tricky collectibles. Bonus level exits and unlockable paths in the world map. Easy to play, difficult to finish.